Transformation is a process of powerful change. It challenges your perceptions and leaves you questioning what you previously thought. It rewrites the rules. 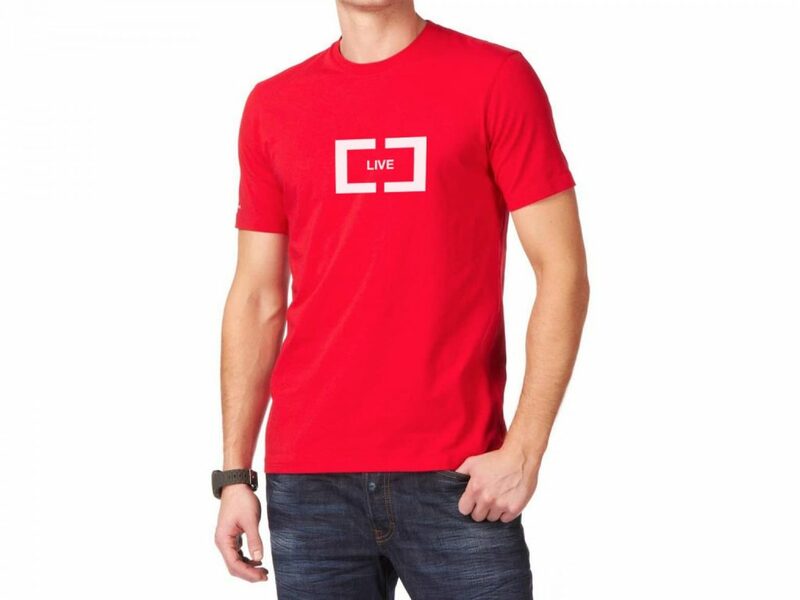 When it comes to branding and identities, transformation is about creative revolution. It is clever, visionary and surpasses expectations. At Courts Design we’re big on ideas which have substance and are massively passionate about what we do. 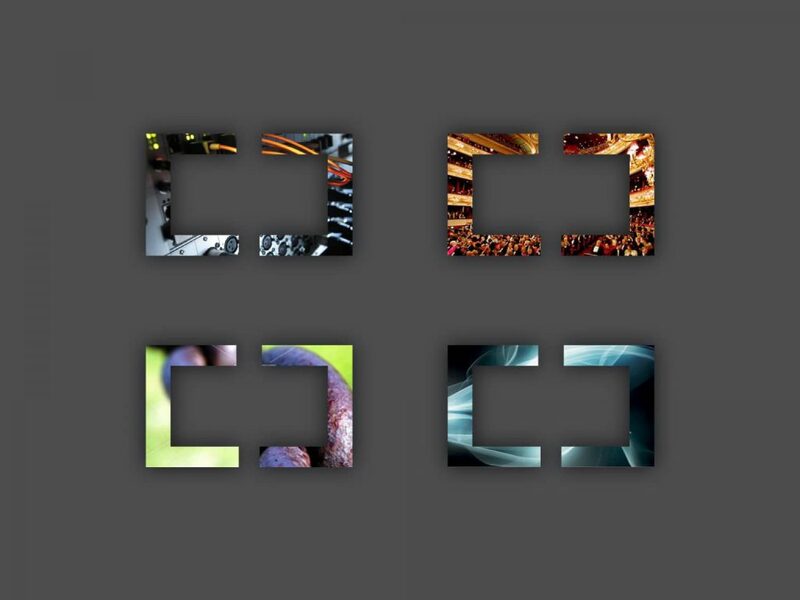 As design experts we’re not afraid to push the boundaries. We have a wealth of experience in brand communications and in transforming businesses into effective brands that are highly attractive to their clients. 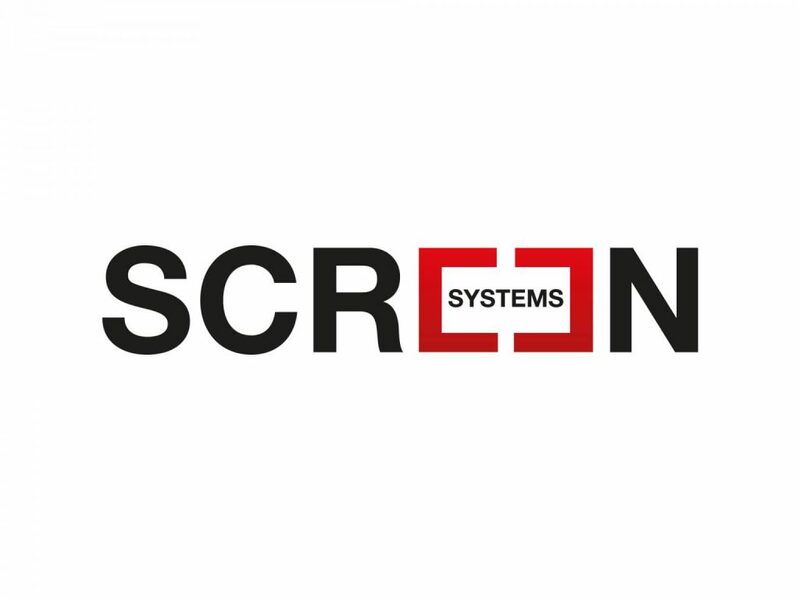 Brand transformation is something we delivered for Screen Systems, the leading provider of subtitling production and delivery systems. 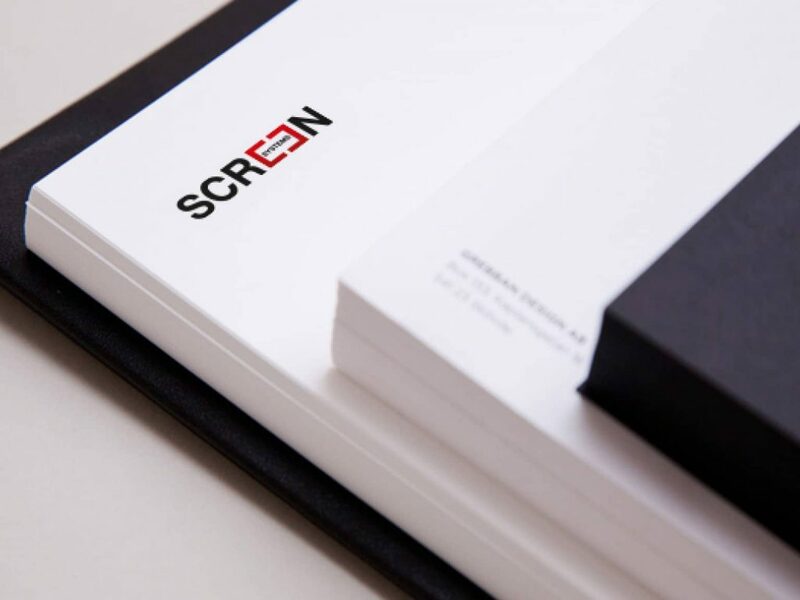 Screen wanted to redevelop its brand identity to portray the company as confident, trusted, multi-faceted, and as the leader which it is. 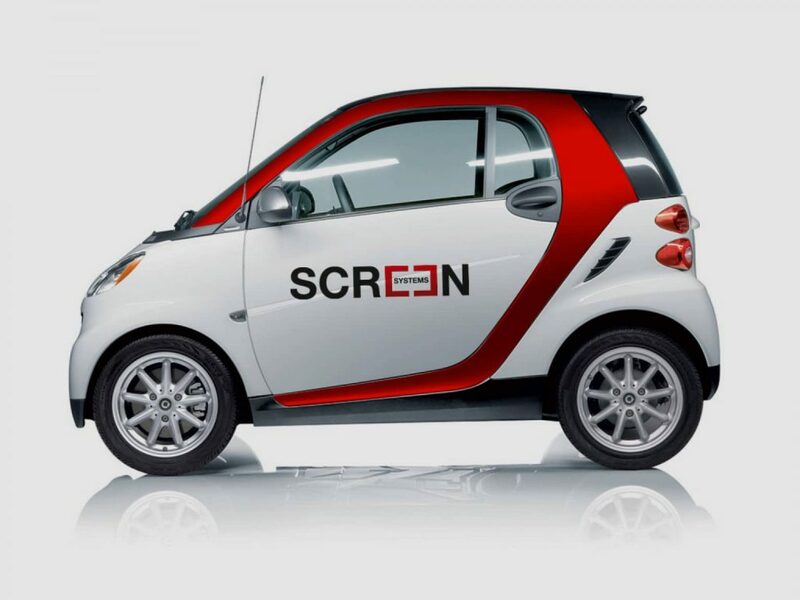 We started by thoroughly researching the Screen brand and its industry. We evaluated the current identity and its applications, developing visual associations and challenging industry norms. 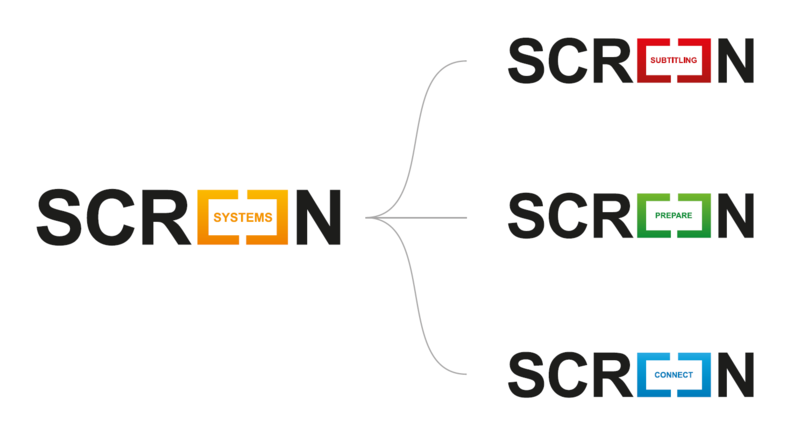 We transformed a sector historically dominated by black and white through an innovative combination of sharp typography and colour, with a twist (the iconographic representation of the system in use). The true benefit of any brand identity is in its execution and application. 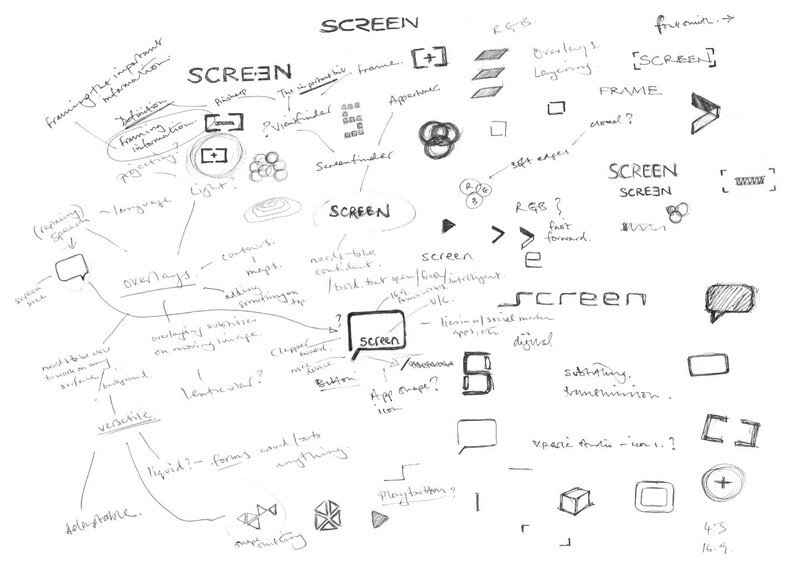 Anyone can design a logo that works on paper – but a real identity is able to adapt to the demands of every environment. 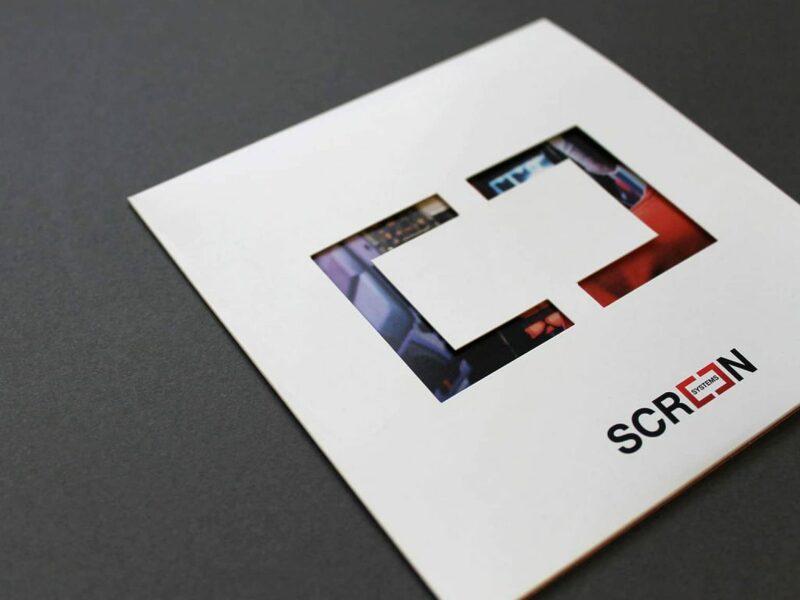 Our flexible branding approach allowed Screen to use different visual elements to maintain a consistent approach which communicated their vibrant business and their market leading position. If you are looking to transform your brand through game-changing design, we can help.